Since 1982, Ace Seal has been a worldwide leader in sealing solutions. 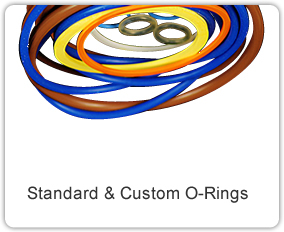 We specialize in manufacturing standard and custom o-rings, seals, gaskets, molded rubber products, and more, using a variety of elastomers. 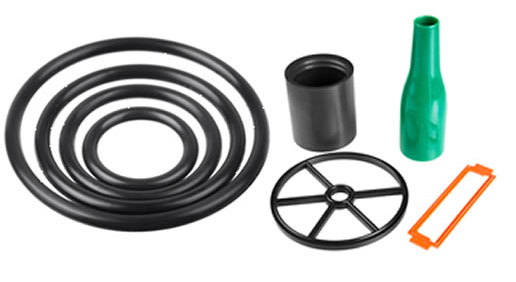 Our experience and expertise enable us to provide custom rubber products for clients in a broad range of industries, from military and aerospace to medical, solar, and biotech. Based in Silicon Valley, we serve clients across the country and around the world. 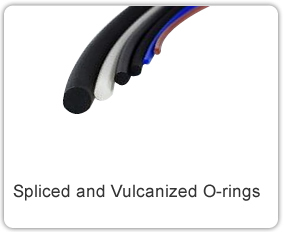 Request a quote on the custom-molded rubber products you need, or contact Ace Seal to discuss your unique application. 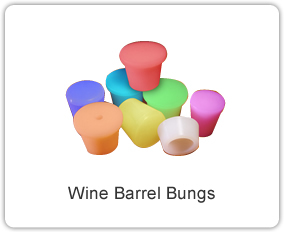 Many of our standard products are available for same-day shipping. 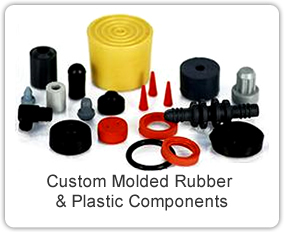 View our complete inventory or contact us for the stock molded rubber products you need. 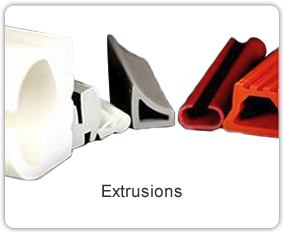 We provide high precision custom molded rubber and plastic products in fast turnarounds and at competitive prices. 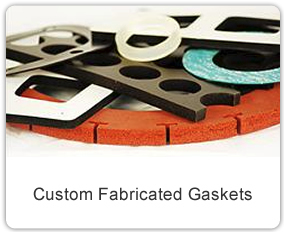 Request a quote or contact us for the custom manufactured components you need. 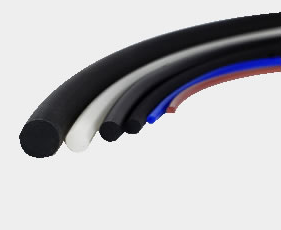 If you’re not sure which material is right for your needs, our expert team will help you select the elastomer that is best suited to your application and performance requirements. Contact us today. 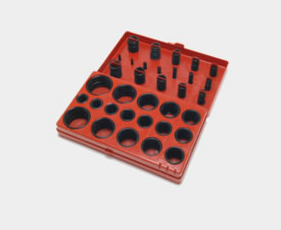 Ace Seal is your #1 source for high quality, high precision o-rings and custom rubber gaskets, seals, and other molded products. We provide the best products at the best prices with the best customer service you’ll find anywhere. 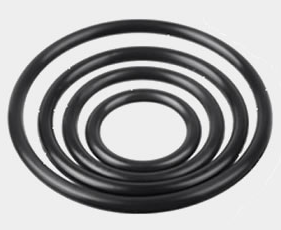 Request a quote on the standard or custom rubber products you need, or contact Ace Seal to learn more. We look forward to serving your sealing needs. 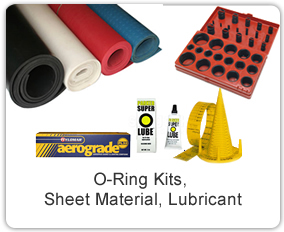 Ace Seal is also an authorized distributor of numerous other Molded Rubber Products, Custom O-rings and Seals & Gaskets related to the Sealing Industry. Our San Jose facility provides both onsite Inventory Management and Stocking Programs for local customers. Contact our Product and Engineering Specialists with your questions and requests. 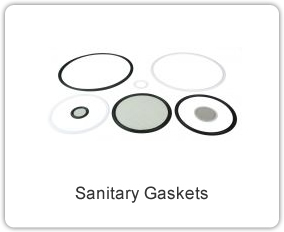 We look forward to the opportunity to service your sealing requirements.